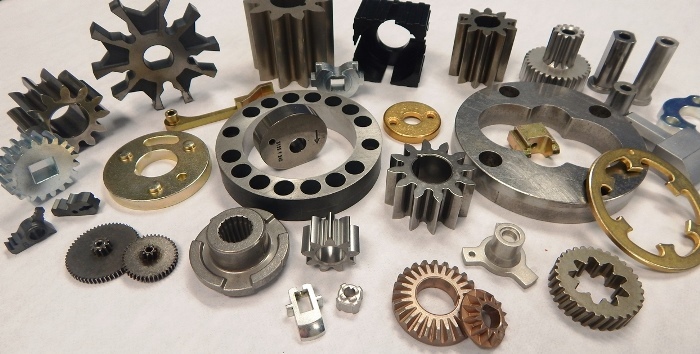 We represent ISO certified manufacturers providing tight-tolerance machining, fabricating and mechanical assembly to OEM customers. Utilizing the latest in state of the art technology, software, and machine tools enables us to take your electronic prints and convert them to manufactured components in a timely and accurate manner. Our proven track record demonstrates our competitiveness and customer focused mind set. Contact us to have your next project quoted.